Did a little bit of hauling today. And here is what I'm happiest about ~ The Bourjois Mineral Matte Mousse Foundation.....with the cutest brush EVER!!! Omg I love it so much that I'm thinking about getting one or maybe two more. Hell, why not 3 to make it an even number! =D . The shade is about 2 shades darker than my skin tone, but I didn't care coz I've been looking for a matte bronzer and this might just be an unconventional bronzer for me. Yet to apply the foundation on my whole face. The brush is so soft! Dropped in at Clinique for a consultation. Been wanting to try the 3-Step for as long as I can remember, so I was very glad to know that they were giving out free samples. I got the #2 ~ Dry/Combination. I thought I was Oily/Combination. When the beauty consultant tried the 3-step on one my hand, I was very impressed. Now, I just have to see if I'll be equally impressed with what the samples do to my face. Have a terrific weekend y'all! Ooh I'd love to try that Bourjois foundation! How much did it cost?? Wow thats a lot of shopping..!! I was just browsing some site and saw the Bourjois Matte Mousse foundation.. i thought its nt available in India yet.. and just today you bought it wow.. do tell how it is.. Even i wanna try out the clinique three step will try that soon.. just got some H2O products and i guess they will do me good for another 2-3 mnths..
Is it just me or Mac lipglosses really run down very quickly..?? Good shopping trips always bring the happy bunny out of us, don't they? :D Love your haul! Great haul! 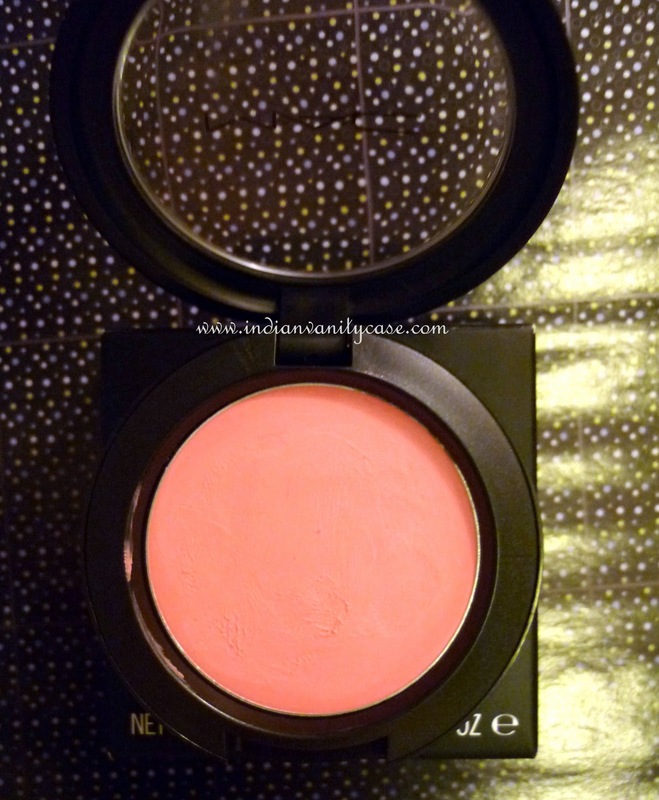 and the bourjois foundation looks adorable. I love how bourjois is cute and reasonably priced. 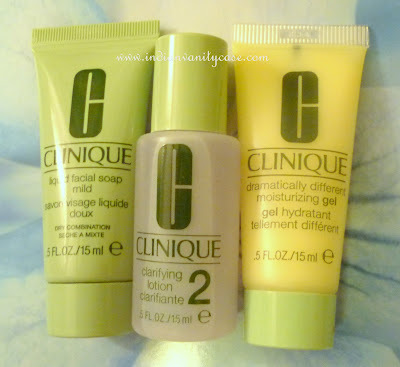 I remember getting free samples too from Clinique 3step and what I noticed was the feeling of alcohol in it! And alcohol is bad for the skin.. plus it broke me out big time! But their moisturizer gel is amazing! I'v heard their foundations are very good too for sensitive skin :). I'v got Bourjois Paris's blush and compact powder and both are ok but their lip tints are very good too! Your haul makes me feel like going for shopping haha. I want to try the clinique 3-step, wonder when that will happen? 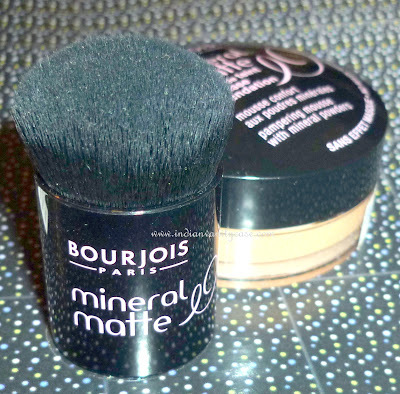 I got over the mineral foundation craze, do tell us how bour*** fared? 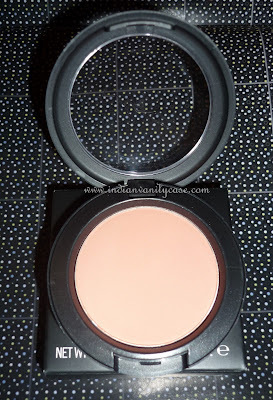 I am lemming a MAC blush..
Btw, hows the matte mousse? I tried it at the shop and found it a li'l too drying..
Do lemme know how it works for you..I guess we both have almost same skin type. @Jomol~It's worth a try. Get yr samples! @ABP~ Lol...Yup I do feel the alcohol too! Will see if I'll actually buy it. I love Bourjois lip tints too. the cremesheen lipglass looks gorgeous!!! i agree, it's the best finish they've got. 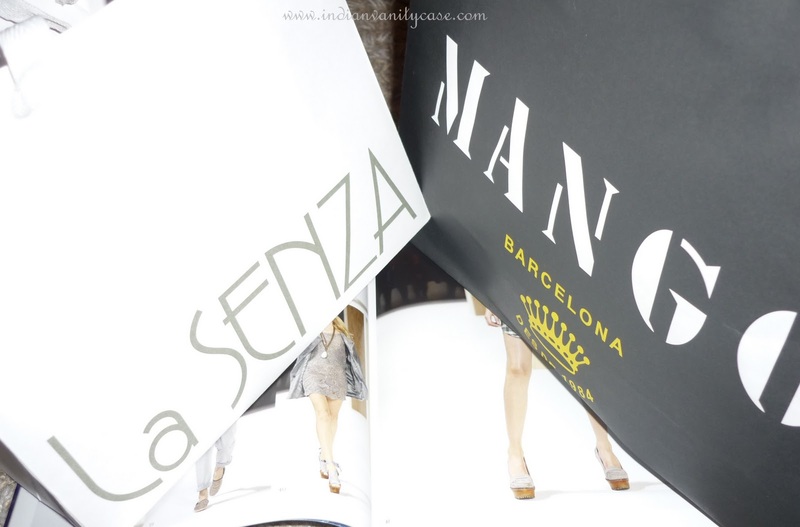 There's nothing more fun than a dose of retail therapy - from makeup to clothing (or shoes)! Good thinking about using the darker mineral matte mousse as your bronzer. I do that too with my foundations.